Lease / Option available for 1 year. 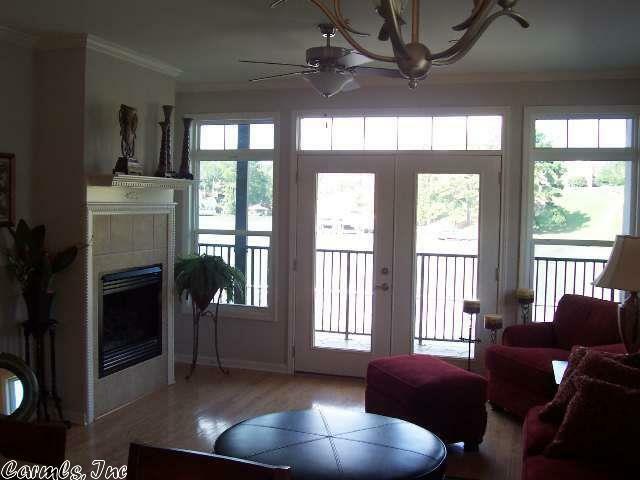 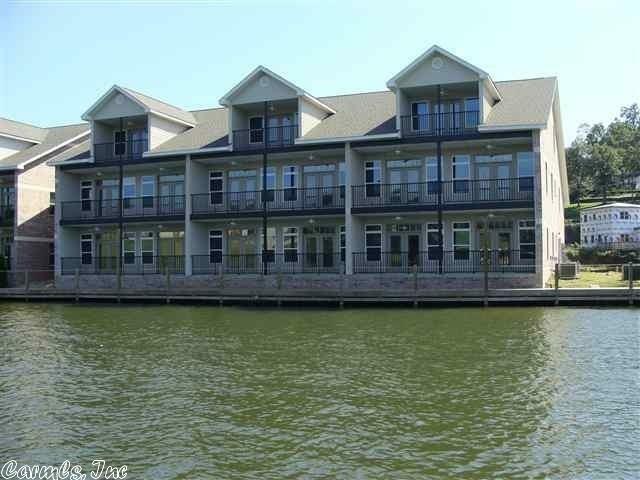 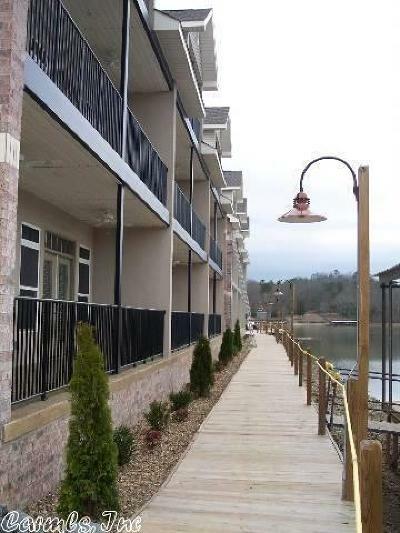 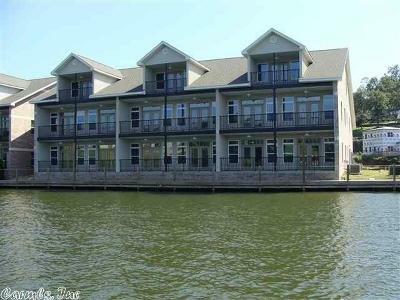 Gated, luxury waterfront condo located on a private peninsula featuring over 1200' of waterfront boardwalk. 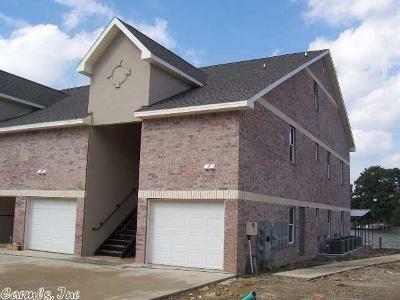 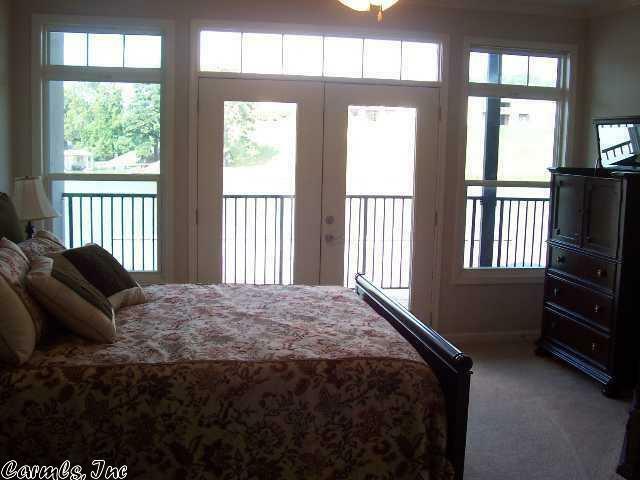 Huge master suite w/french door to balcony. 2nd BR features its own bathroom. 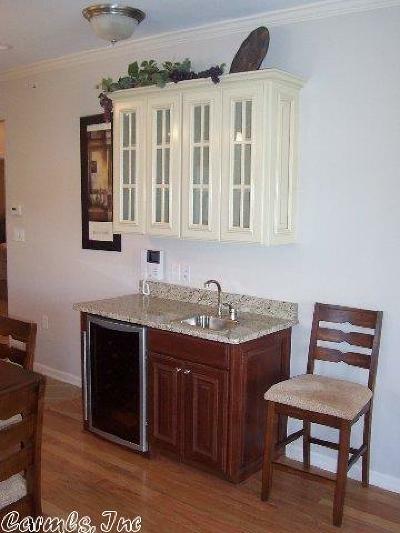 Unit comes with a 1-car garage. 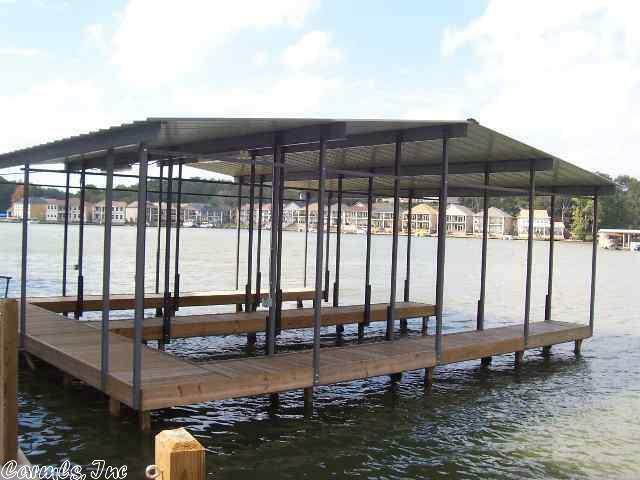 Boat dock available for an additional $30,000. 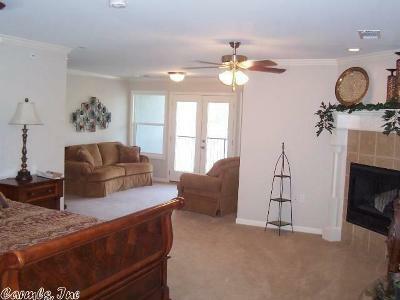 Currently rented month to month and requires 24 hrs. minimum notice, I have to work around tenant. 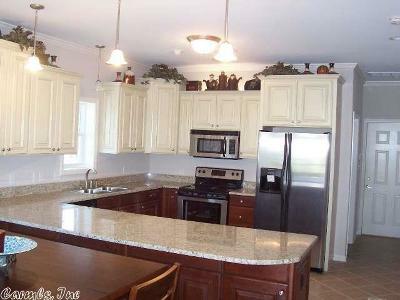 Lease / purchase option is available.